This is arguably the perfect #ZacAttack movie. 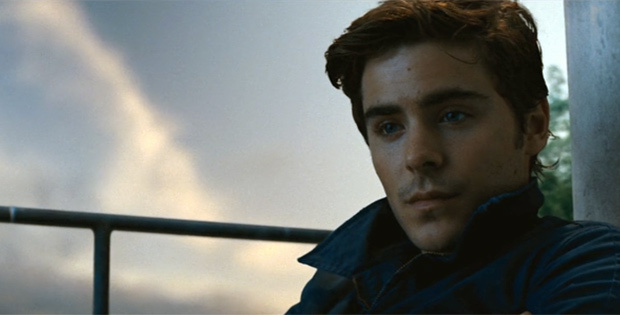 Watch, listen, and enjoy the beautiful melodrama that is Charlie St. Cloud!